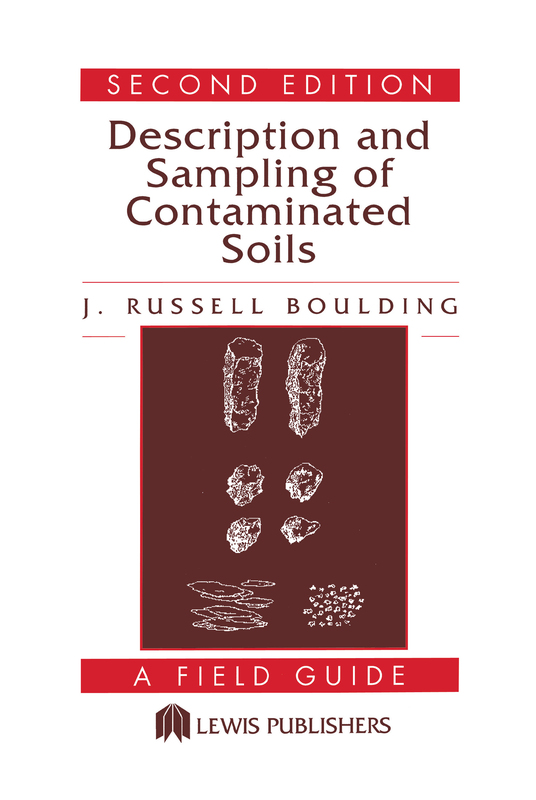 This guide also features an adaptation of soil description procedures used by the U.S. Soil Conservation Service (SCS) for investigating contaminated sites. The SCS soil description and classification procedures, when used in combination with the Unified Soil Classification System currently used by geologists and engineers, greatly improves contaminated site assessments.